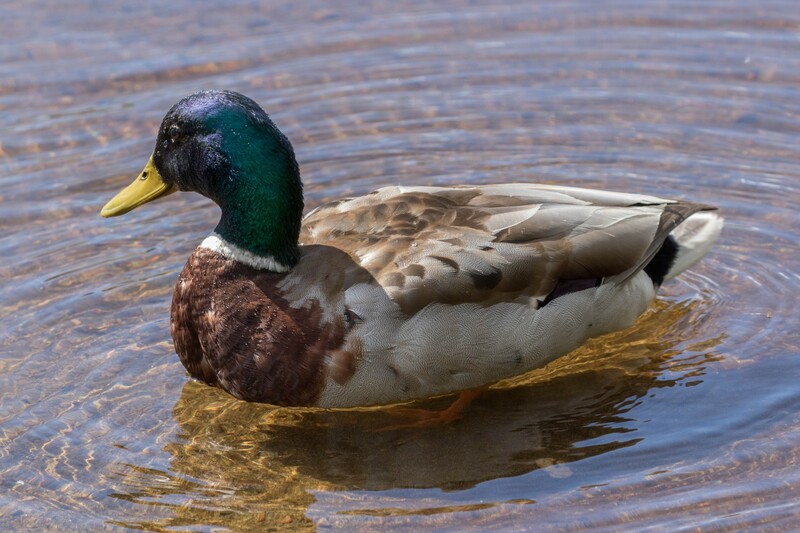 The mallard (Anas platyrhynchos), or wild duck, is probably the most widespread species of duck in the world. 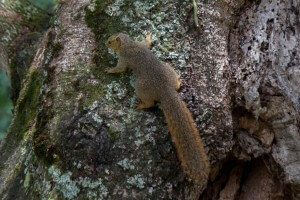 It is native to North America, Europe, Asia and Northern Africa. It is the ancestor of almost all domesticated ducks. 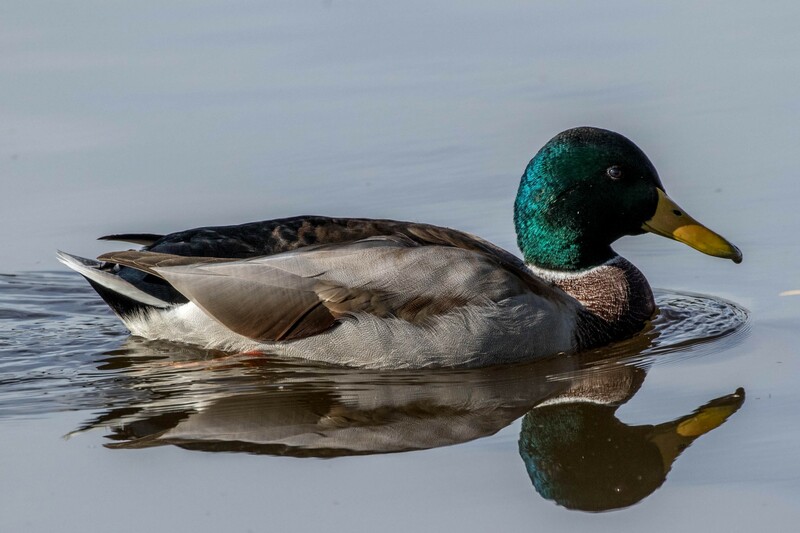 The male, often referred to as a drake, is unmistakable with its glossy green head, yellow beak, white neck-collar, brown breast and mostly whitish body plumage. 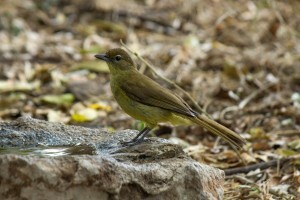 The female is a lot less conspicuous, and has an all over dappled brown body plumage. Both sexes have iridescent speculum feathers. This is a bluish to purple colored patch edged with white on the wings, seen both when in flight and when folded. 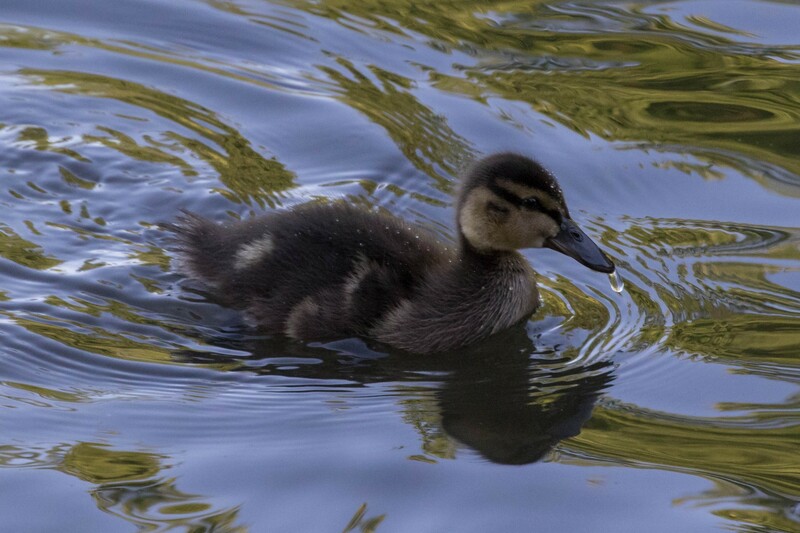 The mallard grows to lengths between 50-65 cm (20-26 in) and a weight between 0.72-1.58 kg (1.6-3.5 lb). 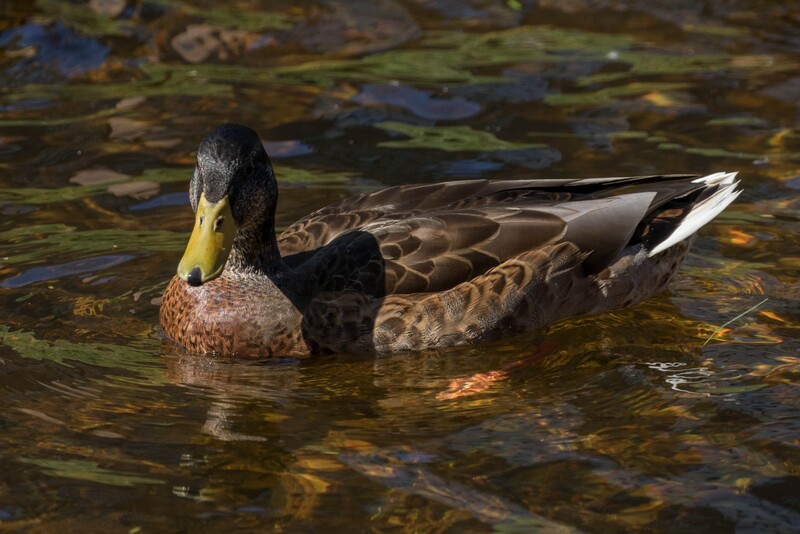 The mallard can be found in climates ranging from Arctic to subtropical, and thus can live in a wide variety of habitats. It is common in both saltwater and freshwater habitats, but seldom in deep water. It prefers depths at less than a meter (3.3 ft). Aquatic vegetation is also preferred. Natural habitats include rivers, ponds, lakes, estuaries, and sea shores. It is also common in urban waterways and artificial ponds. 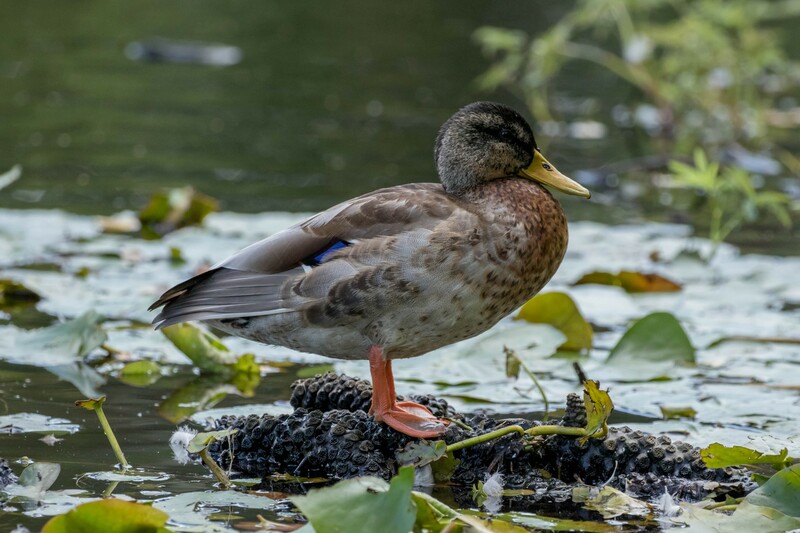 The mallard is an omnivorous bird, eating invertebrates, crustaceans, gastropods, as well as a wide range of plant matter, including seeds, roots and tubers. Two thirds of the diet typically consists of plant matter, but during nesting season the female will feed mainly on small animals. 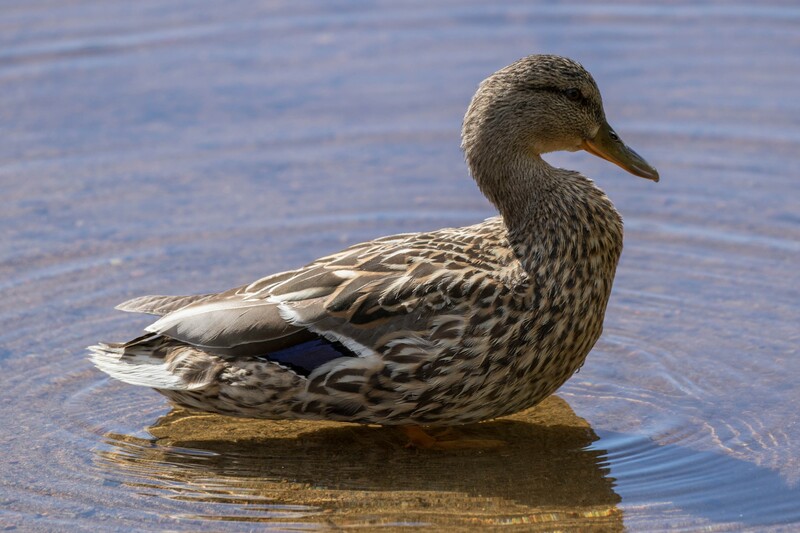 Mallards are highly gregarious outside of the breeding season, but will most often form mating pairs in good time before the nesting starts in the beginning of spring. The male will leave the female before the eggs are laid, and she will be left to create a nest herself. She prefers nesting sites that are secluded and hidden from predators. 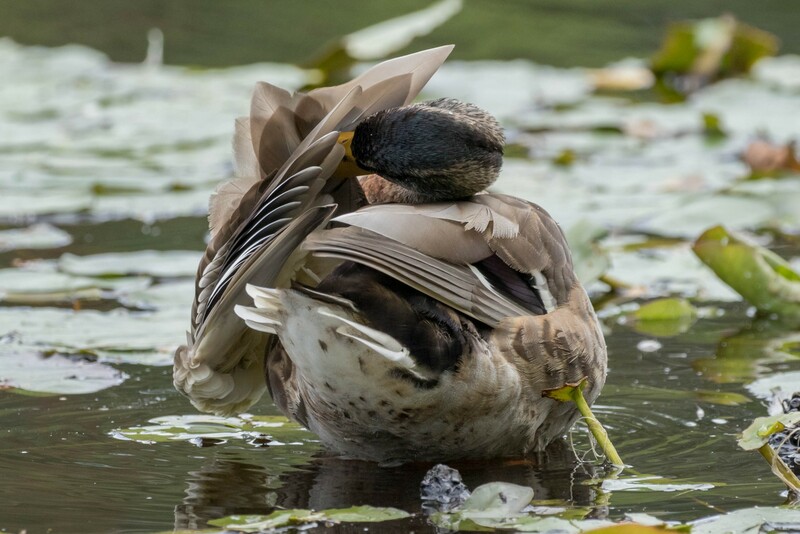 In urban areas it common for mallards to make nests in courtyards, on balconies and flower pots on window ledges, and humans often need to help the chicks safely down to the ground after they have hatched. The female lays 8-13 egg, which will hatch after 27-28 days. The chicks will immediately imprint on the mother after hatching. This allows them to instinctually follow the mother from the very beginning, for both warmth and protection. The chicks can also swim from the moment they hatch. In the 50-60 days before they fledge they get to know their habitat and where to forage for food from the mother. After this, they either part from the mother or stay with her until the next breeding season. 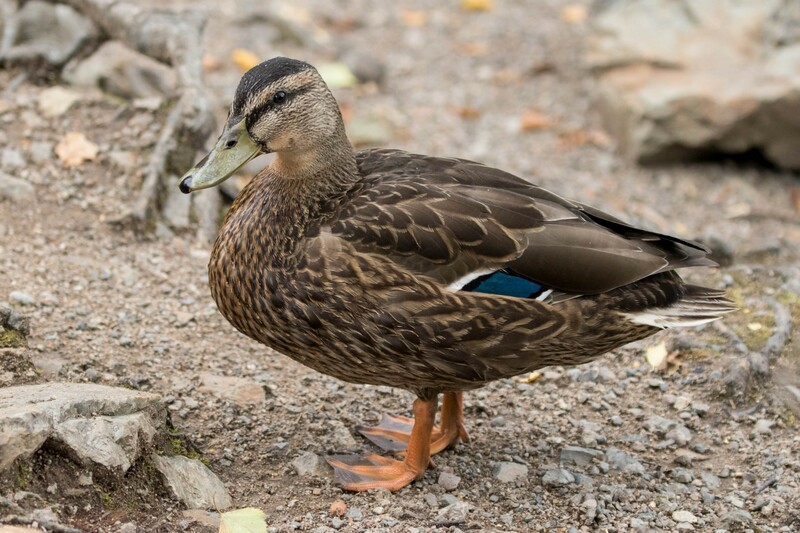 The mallard is a very common species of duck across major parts of the world. 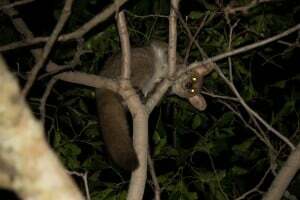 There are no threats, and it is listed as least concern on the IUCN Red List. It has benefited from human expansion and urbanization. This has caused the mallard to often outcompete other duck species less suited to an urban environment. 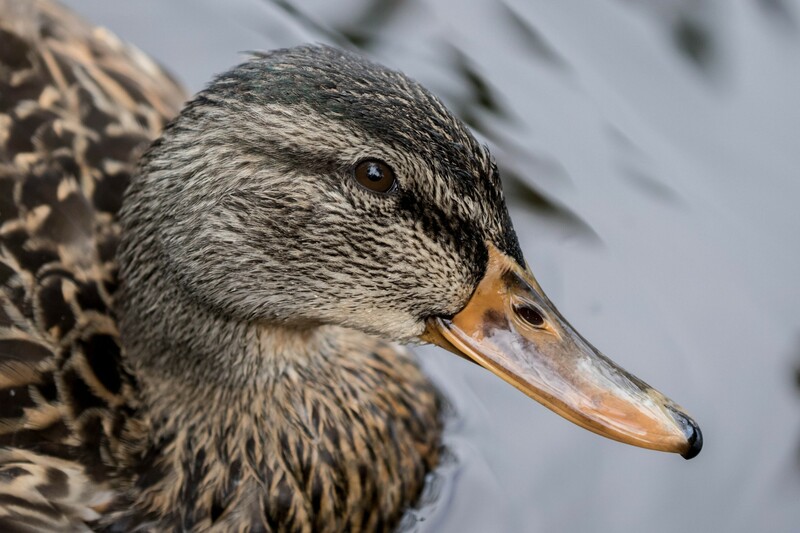 The mallard is believed to be an evolutionary young species of duck, capable of producing fertile hybrids with related species. 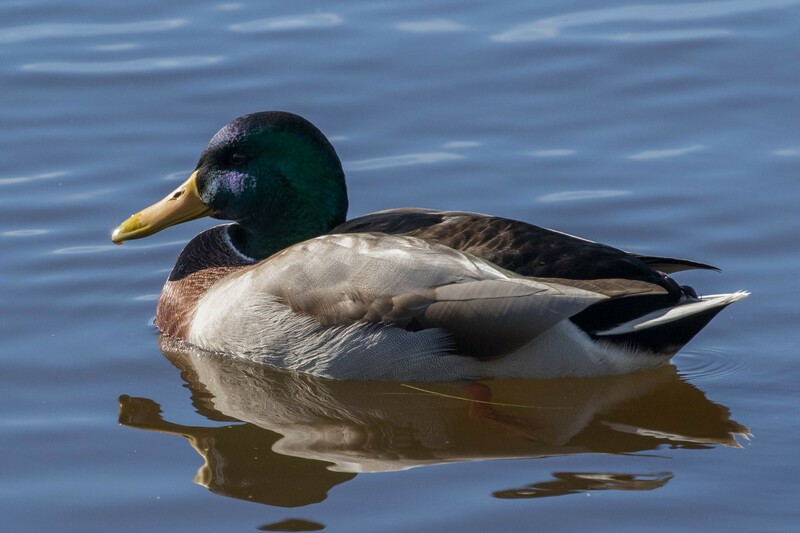 Due to the mallard often being a dominant species, hybridization might threaten the species it hybridizes with. 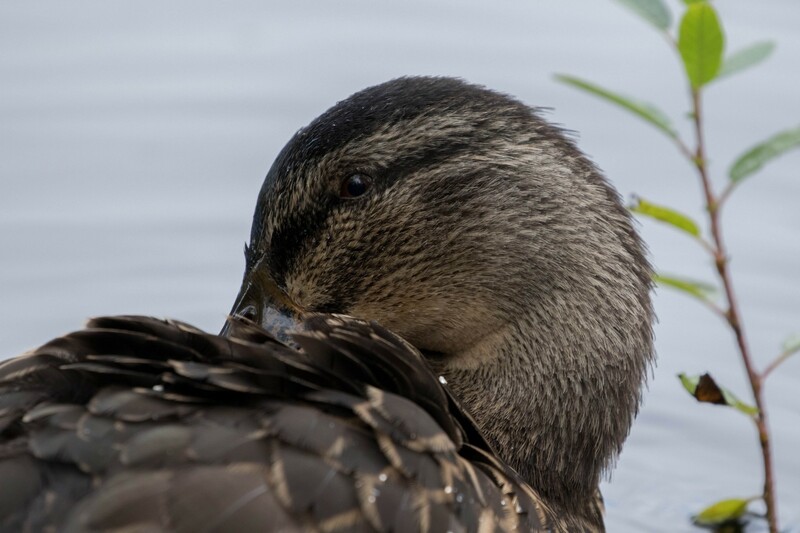 Because of this, the mallard is often an unwanted species, especially in areas where it has been introduced, such as Australia, New Zealand, South Africa, and portions of South America.